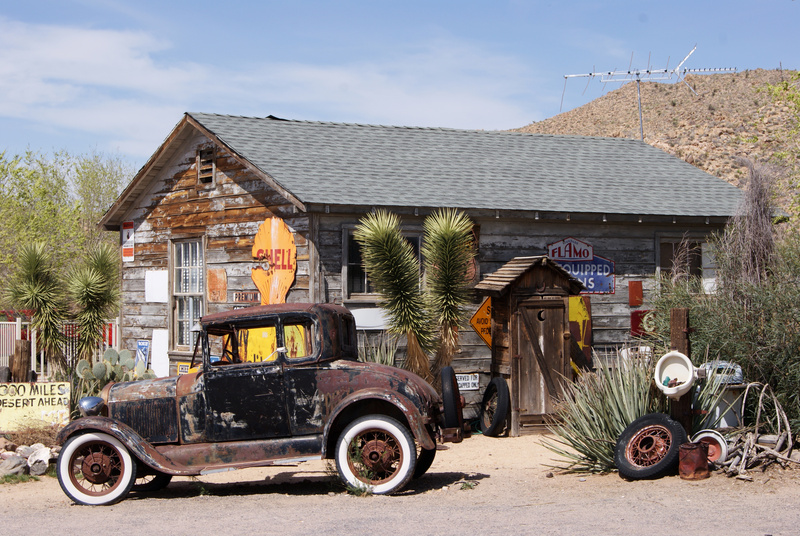 If you are selling or buying a vehicle privately, an Authorized Third Party MVD office is a great place to conduct the transaction and get the necessary paperwork done at the same time! Meeting at a public location is an important safety precaution for any private transaction when you do not know the other party. Upon sale or transfer of a vehicle, the registration for that vehicle is no longer valid. The buyer must visit any MVD or Authorized Third Party MVD office to transfer the title and register the vehicle.  An Authorized Third Party MVD Office Makes It Easy! 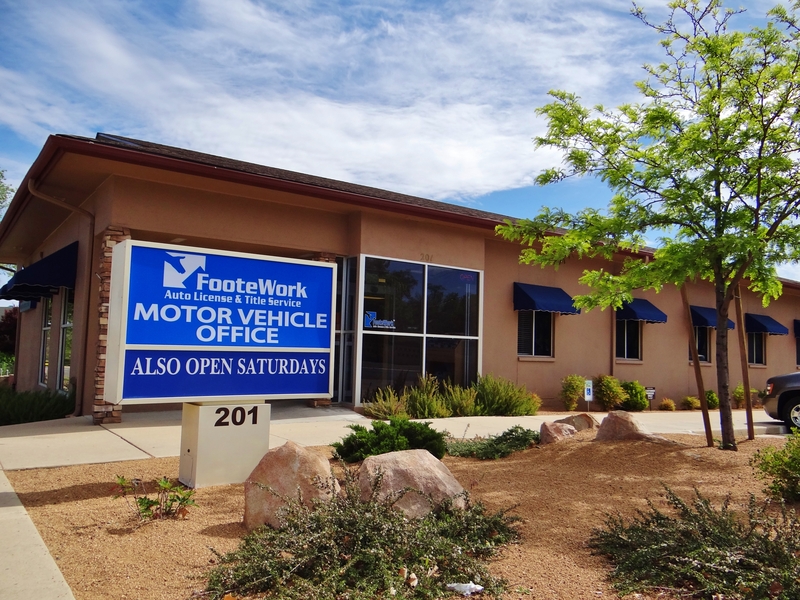 Selling or buying a vehicle privately can be a smart move financially and by meeting at a Authorized Third Party MVD office, like FooteWork, it makes it easier and safer too!